NEO Analysis - cryptocurrency triggers a buy signal! Home - Cryptocurrency - NEO Analysis – the best-performing cryptocurrency! NEO is one of the biggest cryptocurrencies on the market. It is also one of the best-performing ones for today. Two weeks ago the price of a single coin stood at about $16.5. We took a negative stance on the currency although we predicted an upswing in the short term. Our stance was mainly motivated by the overall weakness of the cryptocurrency market. If the price closed below the resistance line at $15, it would have triggered a sell signal. 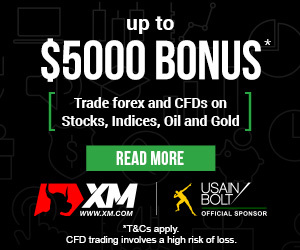 The price started to decline immediately and continued to fall before December 15 when it reached new long-term lows at $5.5. This clearly shows the massive scale of the decline. There’s still hope though. The current technical setup could be suggestive of a reversal. The price is back above the orange resistance line, which means that the last breakout was a false one. Even more importantly, the price rose above the long-term downtrend line shown on the graph above in red. This has triggered a buy signal. 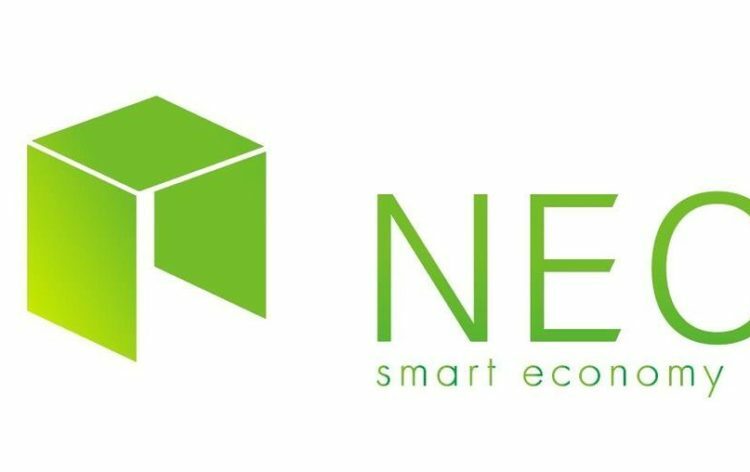 Although there are still huge risks associated with buying cryptocurrency in the current market, NEO seems to be the most promising one. Furthermore, the risk to reward ratio is tempting considering how far the price of the coin has fallen and there’s always the option to place a stop loss order below the orange resistance.